Pink has always been associated with romance and delicacy, being the choice color for a dress that is both elegant yet youngish. 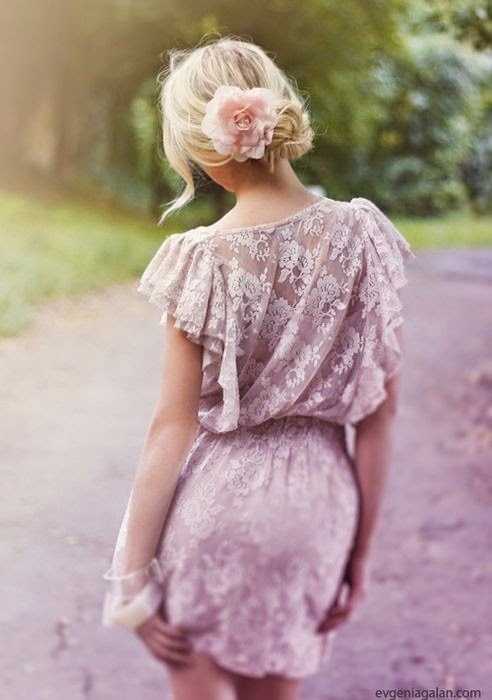 Pink is a pure statement of femininity and it's a fabulous choice for any event, be it in the cold or warm season. It works for a wedding, it works for a birthday party and it most definitely works for a cocktail occasion. And there's no age to wearing pink. Just make sure, the dress you're planning to wear is the right kind of pink to match your skin.